Until recently, I was complacent with simply washing and drying my hair without products, putting up with the ultra frizz and limp straw like texture. I finally decided enough was enough and that perhaps paying a bit more money to buy some luxury hair products would be worthwhile. I had never tried a foam hair product and was unsure as to how it would affect the feel of my hair after drying. This foam however is really lovely. 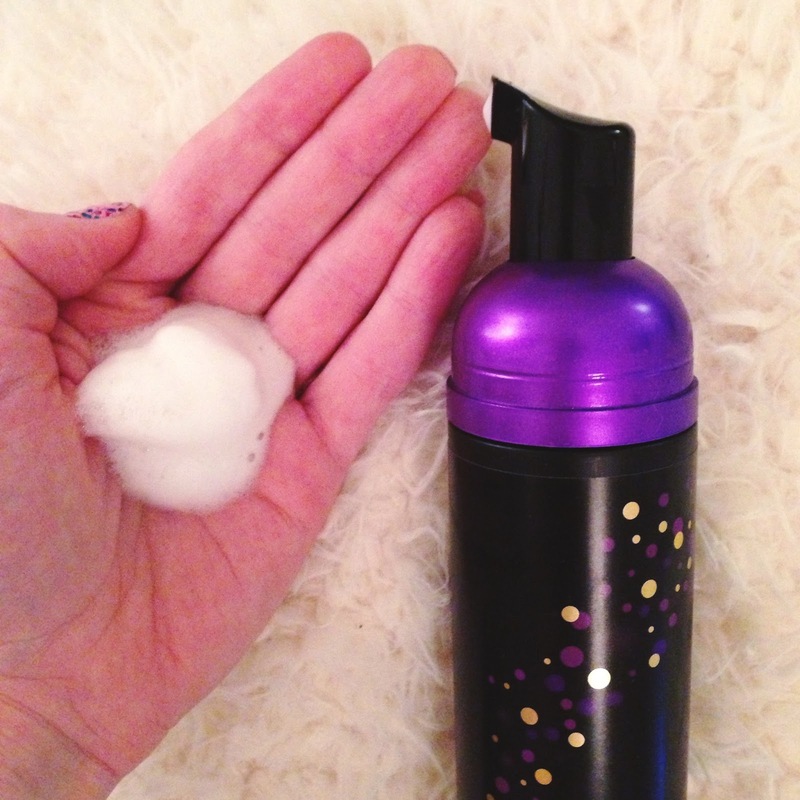 I apply a pump of the foam into my hands, rub my hands together, flip my hair over and roughly run the foam through the lengths of my hair, ends and lightly nearer to the roots to add a bit of volume. After drying, my hair isn’t dry or crispy but full of bounce and volume. It also makes the hair feel stronger and appears styled although it has only been roughly dried. I am really really impressed and would definitely recommend this. Im definitely a mousse/foam convert and will repurchase this for definite when its all finished. Have you tried this or anything similar?